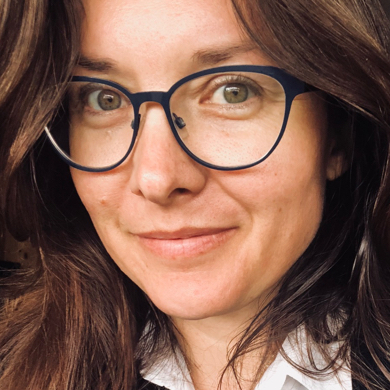 UX researcher, entrepreneur, curator, speaker and project manager, Chantal Louw is fascinated by interaction; physically and digitally in curated spaces, AI, wearables, and VR/AR. Her belief that the public should be part of the important debates in technology and science is the focus of her volunteer work, thus, she heads up Pint of Science SA and CityAI Cape Town. A philomath who believes that knowing leads to not knowing and therefore is insatiable in her quest for knowledge, Louw is currently weaving together the threads of her lives in art, design and healing with her passion for technology.